We have a special deal for all our fellow Game Masters (and Dungeon Masters) friends out there! 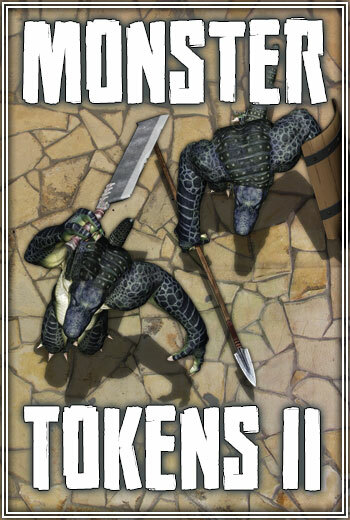 We have wrapped up all of our Monster Token Packs into one jumbo bundle deal and discounted the whole lot by 25%! You get $41.76 worth of value for $31.32. This pack bundles together all of our essential Monsters for populating dungeons or filling up an evil forest with woodland creatures. 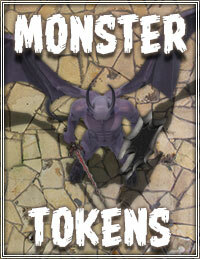 The Monster Tokens Bundle gives you $41.76 worth of value for only $31.32. 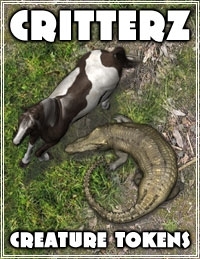 All Game Masters need a menagerie of mundane and fantastic beasts! Why? 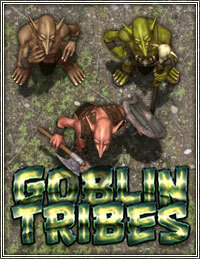 To chase down and trample over the paties bunch of hapless characters with! Why else? 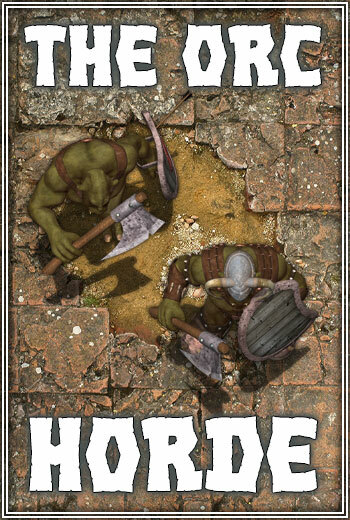 Get yourself fully setup with tokens for that Orc’n’Goblin horde you have been dreaming about, or recreating that rampaging horde of Rhions from that board game movie! Or just swoop in with a collection of Harpies. 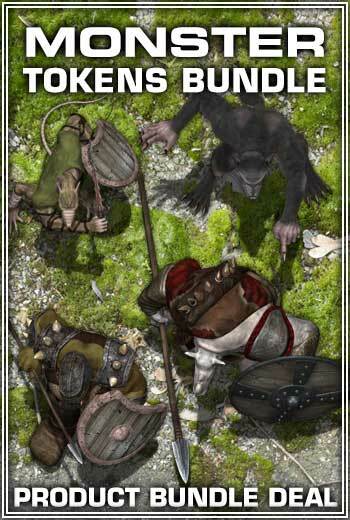 Studio WyldFurr’s token packs are designed for use with virtual tabletop role-playing with your favorite virtual tabletop gaming App, such as Fantasy Grounds, Battlegrounds, d20Pro, or Roll20.